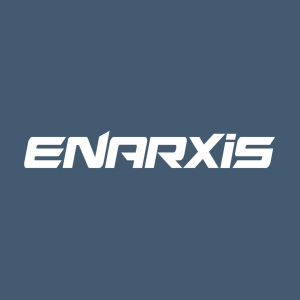 Biography: `Enarxis` are Kostas Giannakopoulos and Achilleas Kalaitzoglou from Greece. The word `Enarxis` means `Beginning` and reflects the fresh start of the Duo jumping from the `Uplifting/Nitzhonot` scene -that they were into since 2000 under the artist name `Chaostar`- to the progressive scene. Their new trance project is based on expressing feelings and not on stereotypes or labels. Music is their passion and they believe the term `progressive` describes music that constantly evolves and assimilates new trends. Their style consists of powerful drum-sets, punchy bass-lines, uplifting melodies and grande stabs.